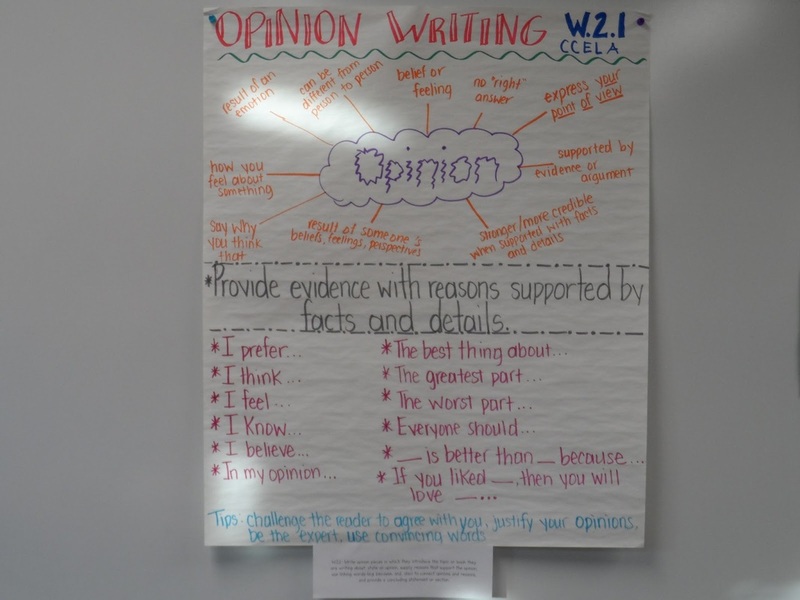 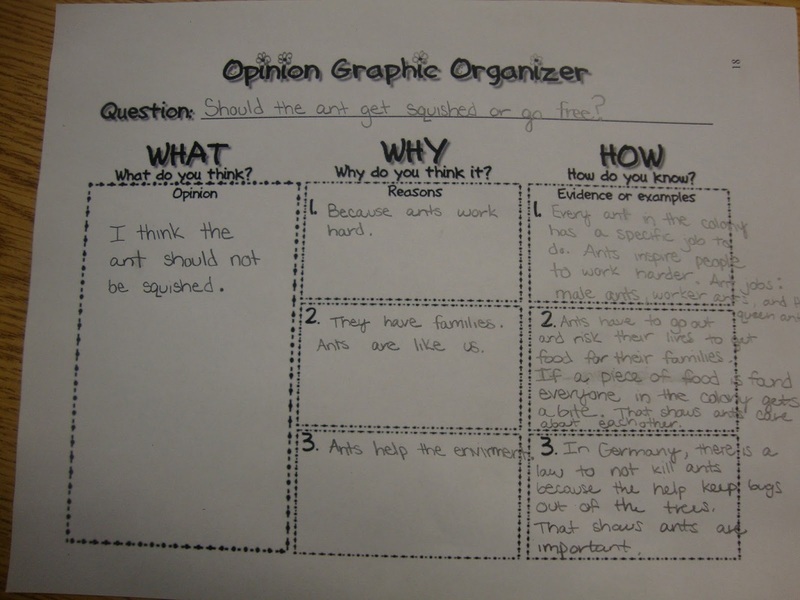 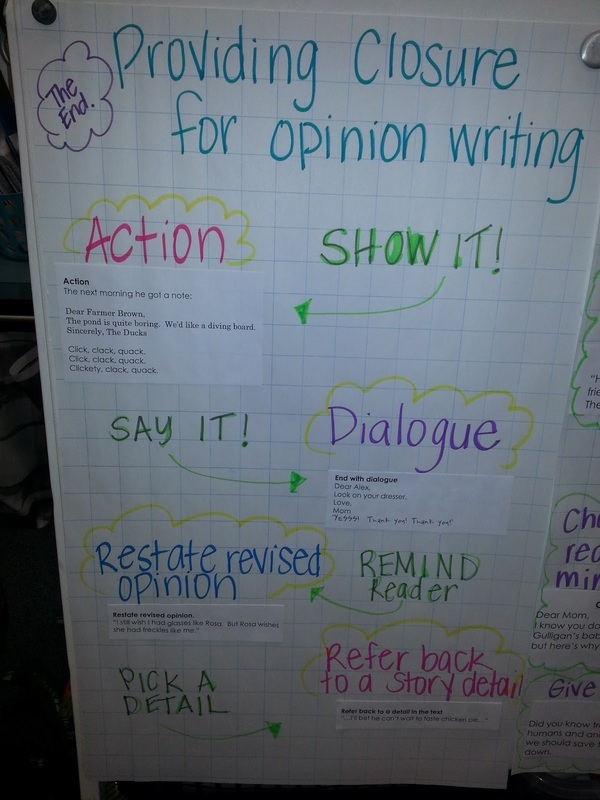 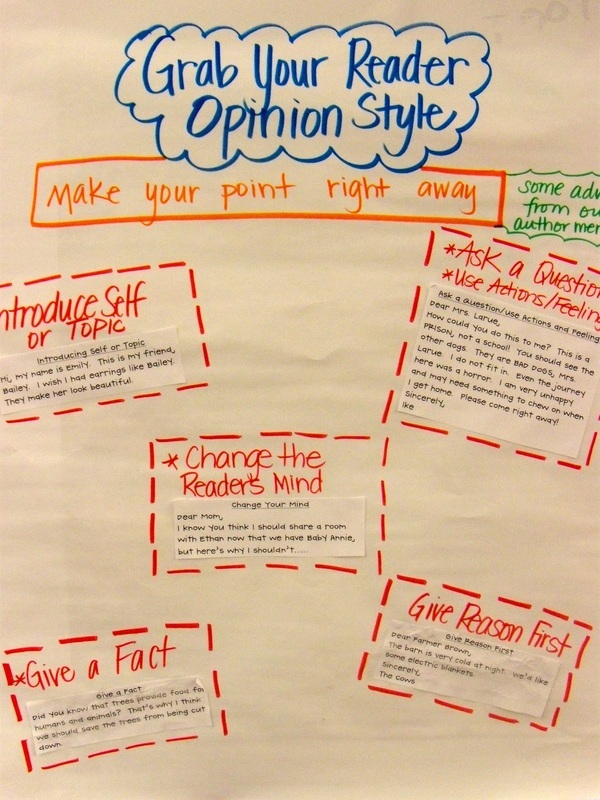 Fifth grade students should write opinion pieces that clearly state their preferences and supply the reasoning for their thinking. 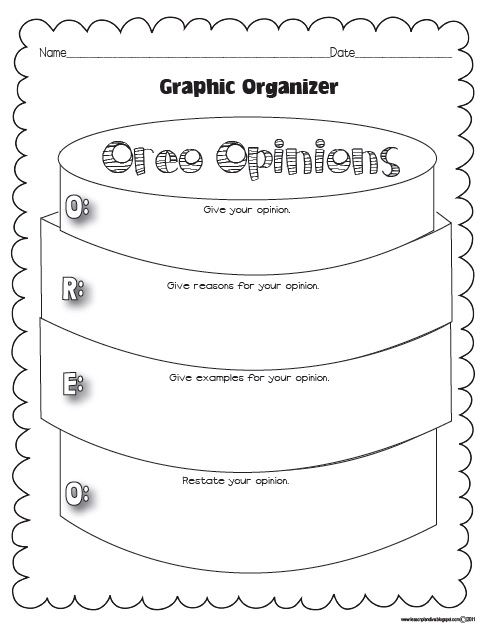 In doing so, students need to understand how their reasoning supports their opinion, search and find facts to support their viewpoint, and share this thinking. 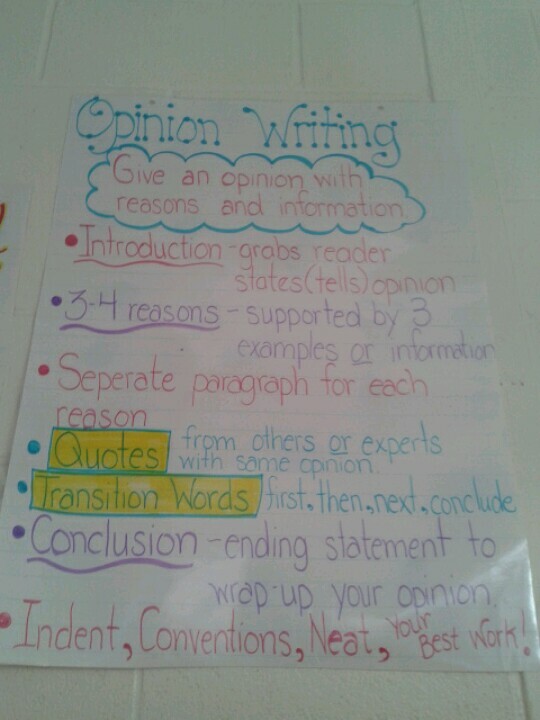 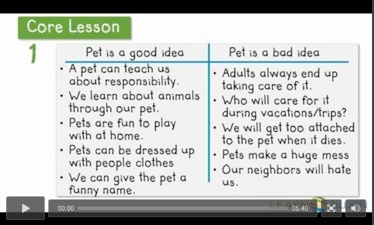 Students build their argument by linking ideas together in a logical manner.